All of our takeaway food is cooked to the same exacting standard as our restaurant cuisine. 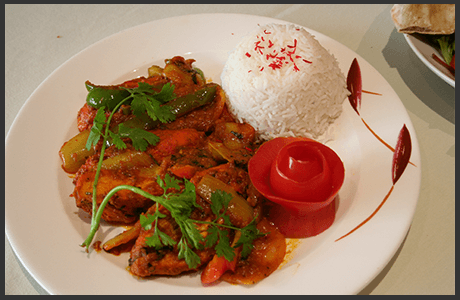 Our Tandoori takeaway is available for collection from our restaurant on Old Courts Road, Brigg. Some of our dishes take a while to prepare, so we would ask that you check for an estimated cooking time when you call. View our takeaway menu, with the prices highlighted for takeaway. Note that a couple of our dishes cannot be cooked for collection, to experience these they can only be eaten at the restaurant.